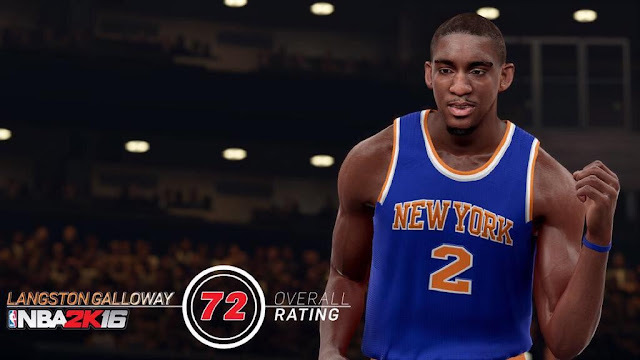 The NBA 2K16 release date is just weeks away, and 2K Sports continues to roll out player ratings for its highly anticipated title. 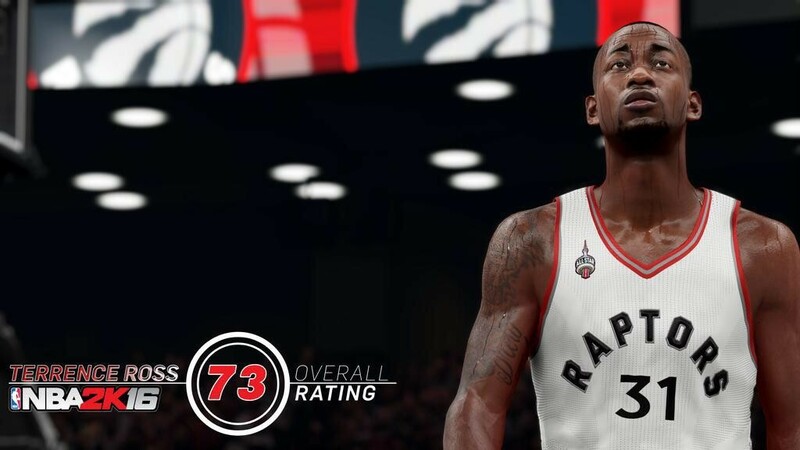 The latest batch of in-game screenshots reveal the ratings of John Wall, Kobe Bryant, Aaron Brooks, Terrence Ross and Langston Galloway. 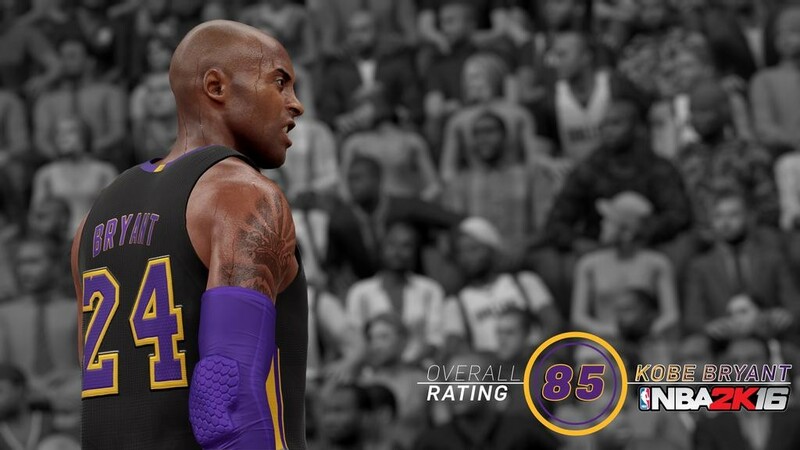 To no surprise, the Black Mamba's overall rating drops significantly from last year's 89 to 85. This is the lowest rating he has ever received from any of the NBA 2K games. A four-point drop seems reasonable after he missed most of the season. Check out the latest NBA 2K16 screenshots below. Kobe Bryant wearing the Lakers' Hollywood Nights jersey. He has been blessed with an 85 overall rating. 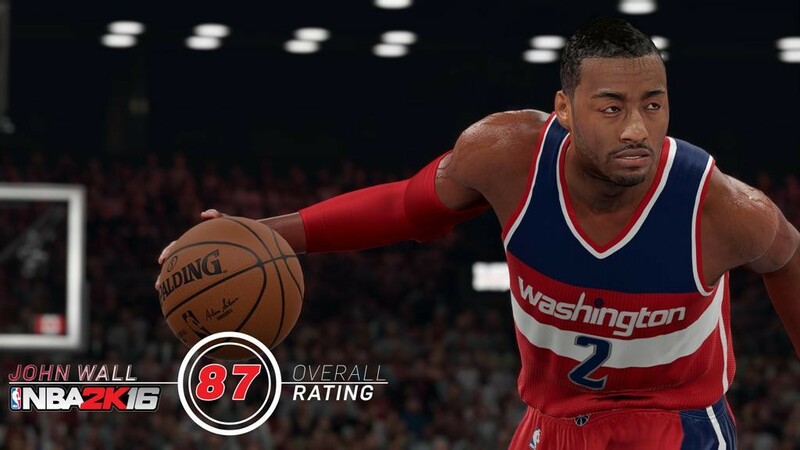 Washington Wizards point guard John Wall is rated 87 overall in NBA 2K16. 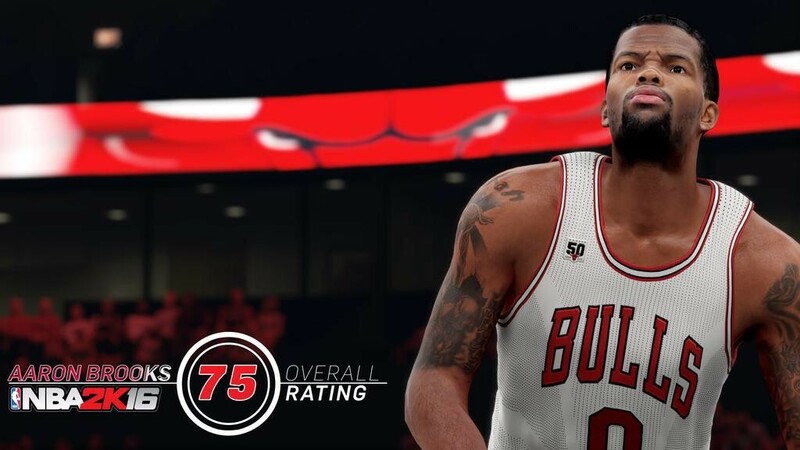 Chicago Bulls point guard Aaron Brooks has received 75 overall to start the season. Toronto Raptors swingman Terrence Ross dropped 3 points in rating from 76 to 73. New York Knicks point guard Langston Galloway is rated 72 overall. 8/22/2015 - Click here to see the screenshots. Check back for more NBA 2K16 player ratings reveal as we get closer to the game's September 29 release. The game will be available on PC, Xbox 360, Xbox One, PS3 and PS4. For more updates, screenshots and videos, check out our NBA 2K16 page.